These are so stinkin’ cute and great reviews! Hurry over to Amazon.com to order the Silicone & Wood Kitchen Utensil Set 8 Piece for just $15.94 (regular $29). 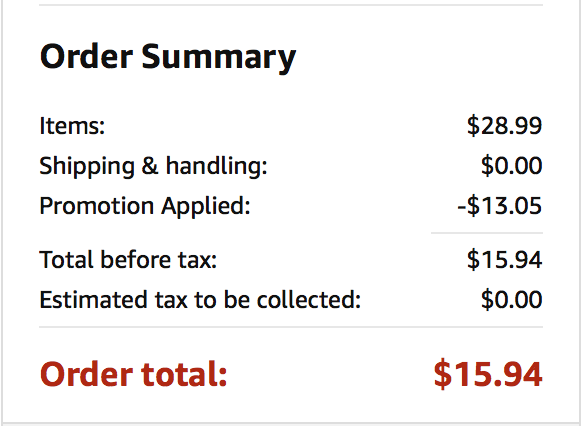 Plus, shipping is FREE for Amazon Prime Members! 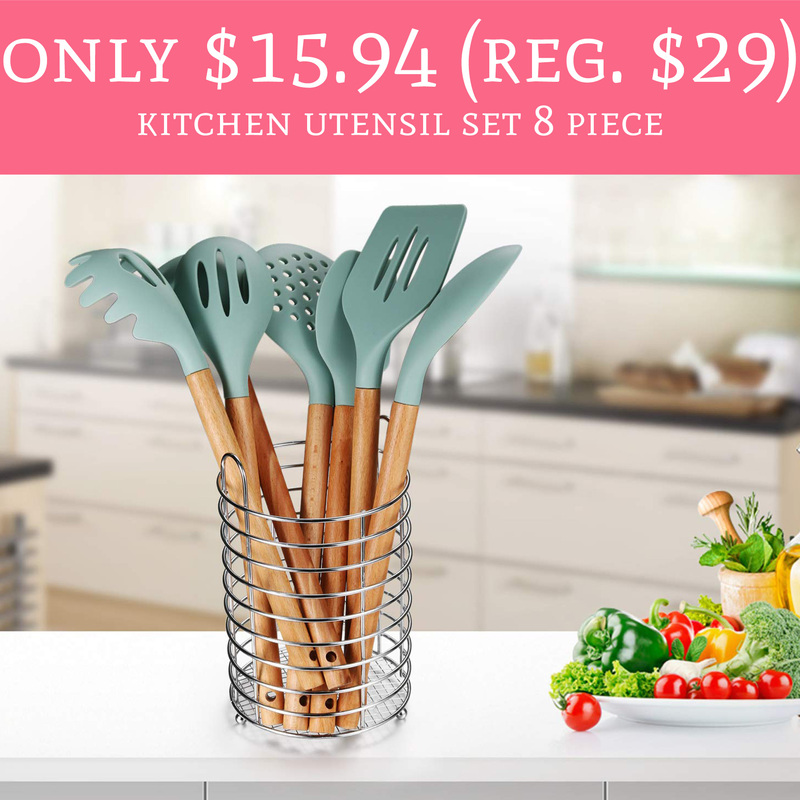 The kitchen utensil set is currently priced at just $28.99 and use promo code ZTZQ5UCU which will drop the price to just $15.94. Order yours here!